To speak to one of our property damage experts, book a consultation with our offices today. For a full property damage assessment, get in contact with Fulcrum Loss Assessing and Property Services’s offices today. Require a professional fire damage assessor? Get in contact with the offices of Fulcrum Loss Assessing and Property Services today. 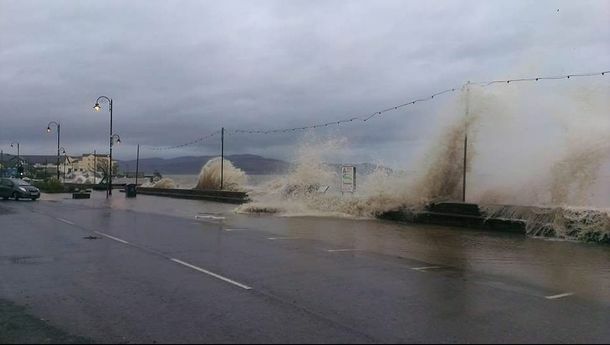 For professional storm damage assessments, get in contact with the offices of Fulcrum Loss Assessing and Property Services today. 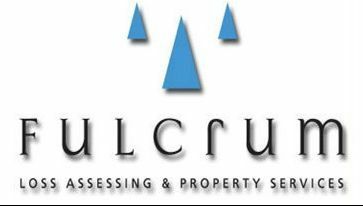 Fulcrum Loss Assessing and Property Services provides clients with expert advice on the best way to proceed following damage to their property. 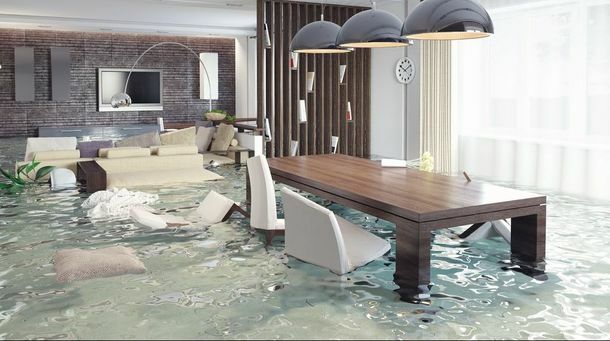 Our expert assessors analyse the damage caused to property and examine the insurance policy. Following our attendance and inspection, we can advise the client whether or not they should proceed with an insurance claim and we can manage that process from start to finish. We contact and meet insurance providers and negotiate on the client's behalf. For additional information on our property damage assessment services, get in contact with Fulcrum Loss Assessing and Property Services today. Our team of property damage assessors are available to assess the property damage along with the client’s insurance policy. We can then advise the client if it’s appropriate to make an insurance claim. We provide a full and comprehensive fire damage assessment service. Our assessment includes both initial structural assessments along with superficial fire damage to items within the property. 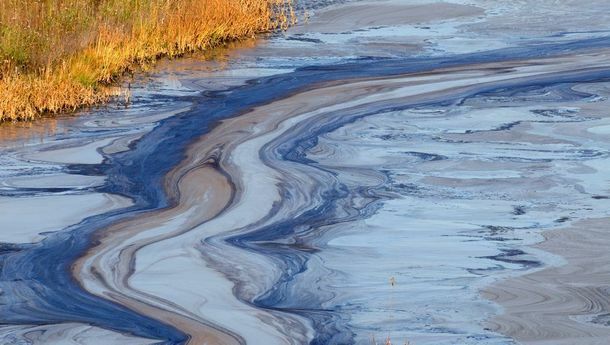 Oil damage, due to a malfunctioning central heating system can have a potentially devastating effect on a building along with the surrounding landscape. Our expert team ensure that the extant of the damage is properly assessed. 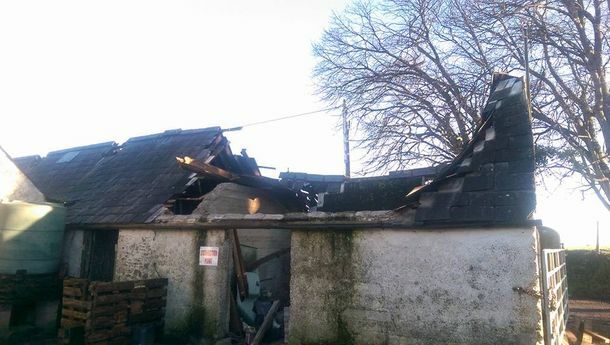 Damage after a storm can be due to flying debris along with extensive flood damage. Our expert damage assessment team ensure that structural and superficial damage is recorded in the assessment report.